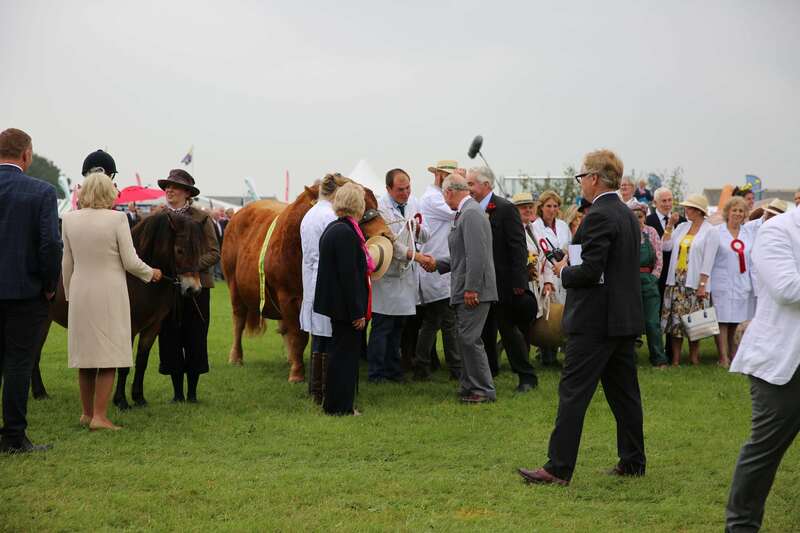 Royal Cornwall Show | Celtic & Co. 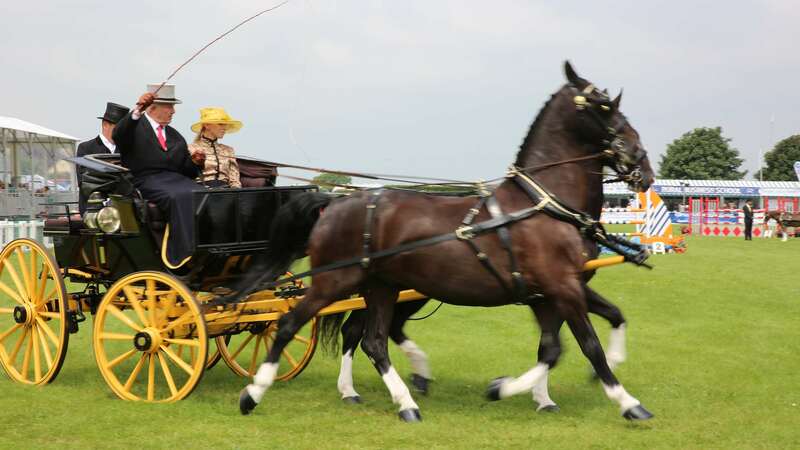 Taking place from Thursday 7th to Saturday 9th June, the Royal Cornwall Show is the county’s biggest annual agricultural event, now celebrating its 225th year. 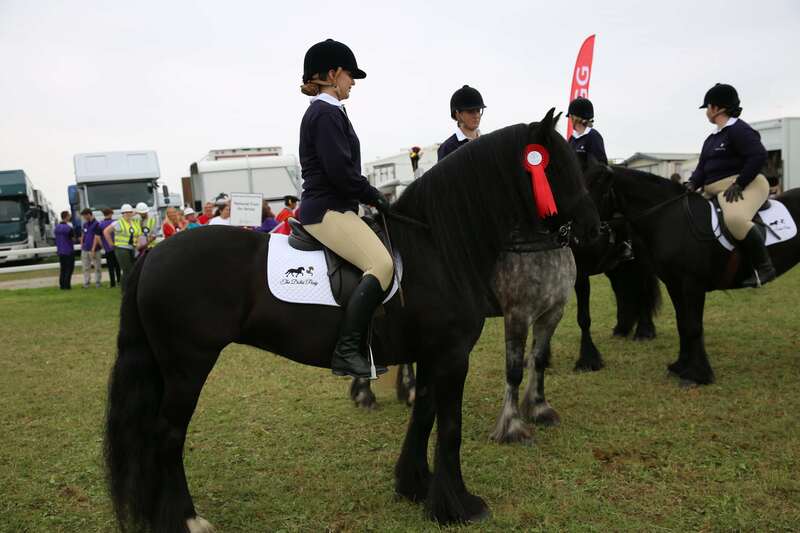 Showcasing the finest breeds of animals from horses to cattle, sheep to dogs, rabbits and even pigeons. 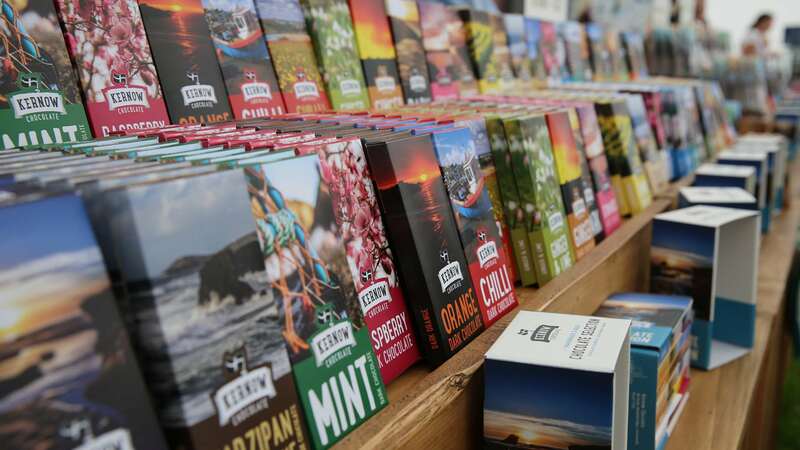 The show also boasts beautiful floristry displays and offers Cornish produced food and drink for all of its visitors. 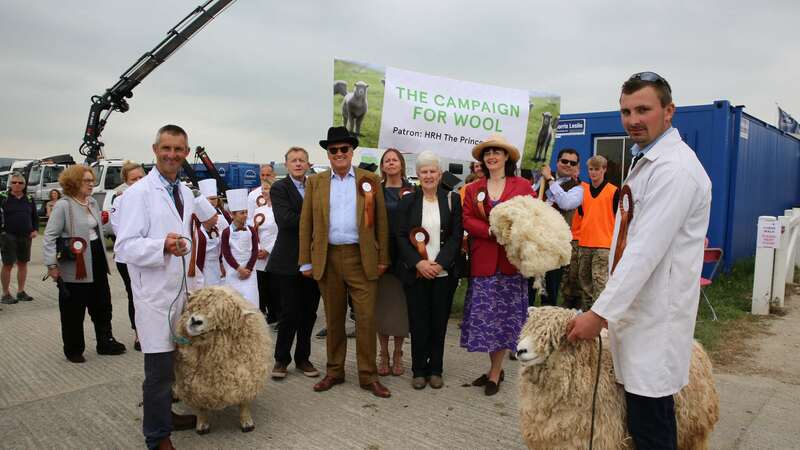 It truly is a colourful event to experience, and this year, Celtic & Co. founders – Nick and Kath Whitworth were invited to be part of The Prince of Wales’ Campaign For Wool parade. 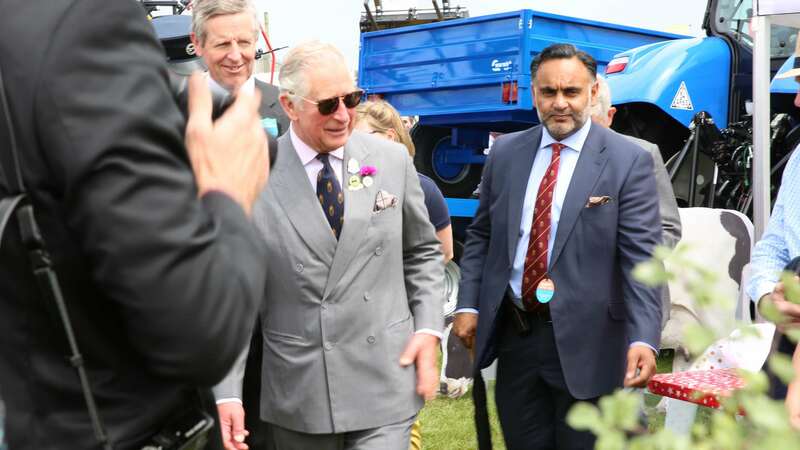 Prince Charles has been the patron of the Royal Cornwall Agricultural Association, the charity that organises the Royal Cornwall Show, since 2002. 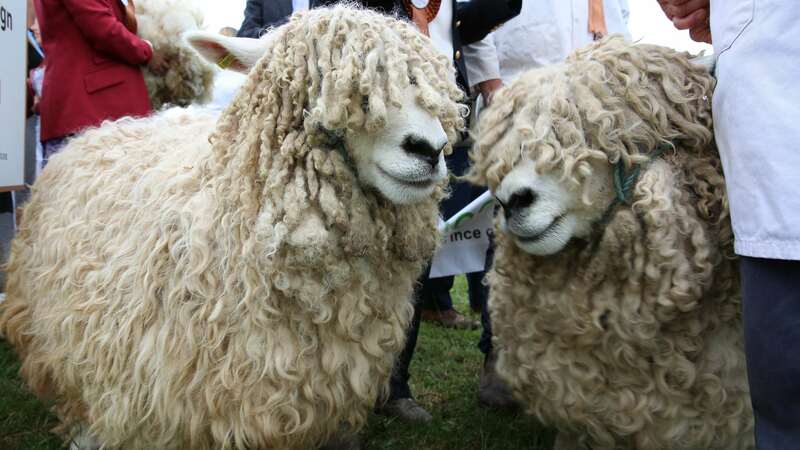 His Royal Highness is also now the global patron of The Campaign for Wool and remains actively involved in spreading the message that wool is a precious natural, renewable and biodegradable resource that offers many technical and ecological benefits. 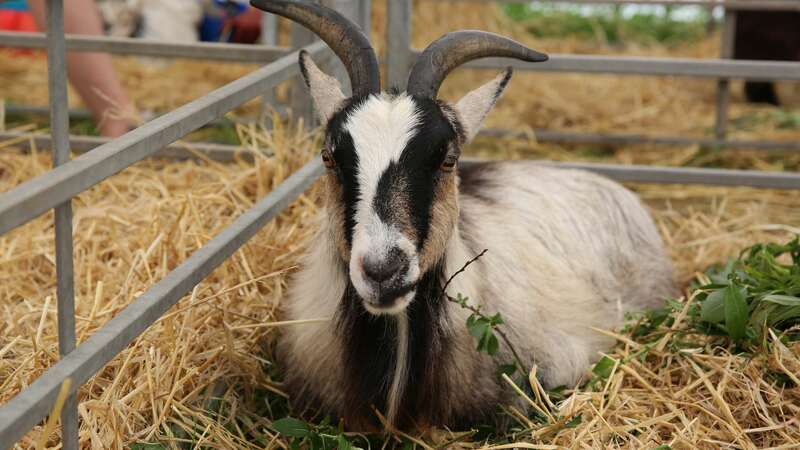 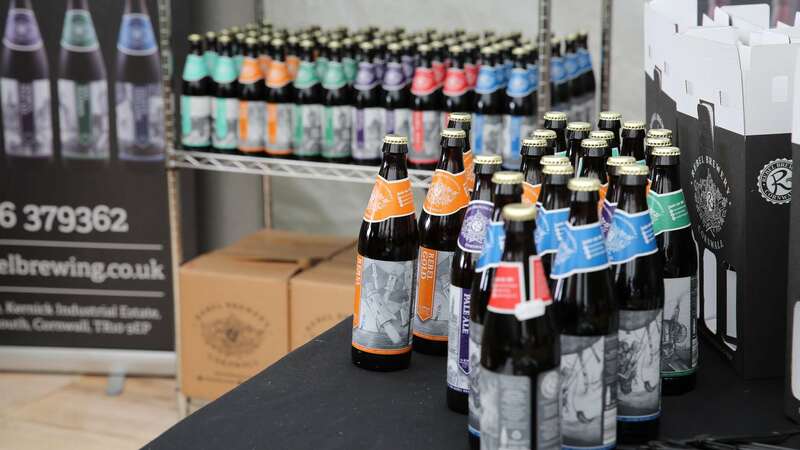 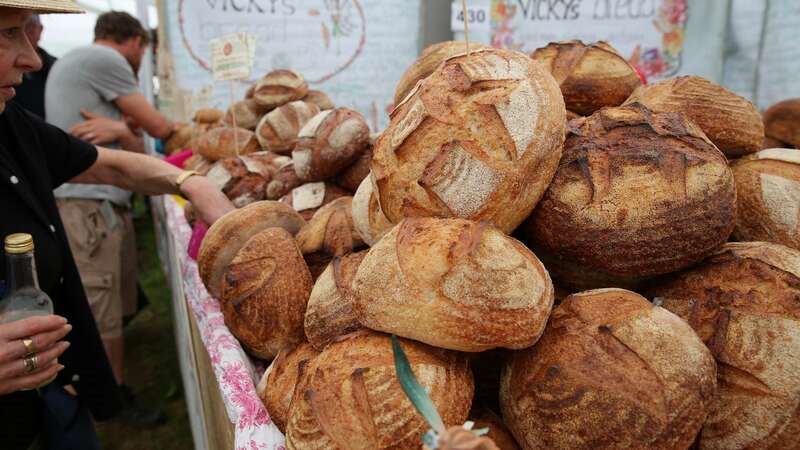 Did you go to this year's Royal Cornwall Show?